Apollo Obesity and Metabolic Surgery Centre has brought to you at home a truly world class bariatric unit. 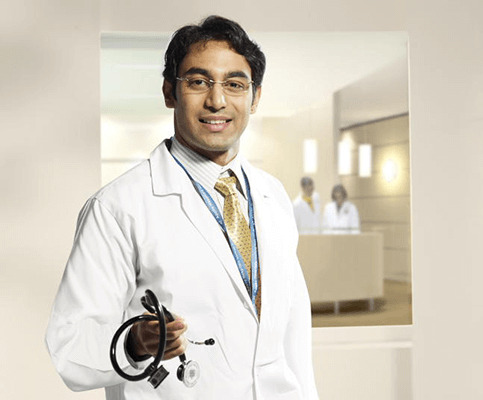 Our state of the laparoscopic theatre is equipped with latest high definition equipment. Our out patient areas, wards, and theatres have been carefully planned keeping in mind the specific needs of obese patients.